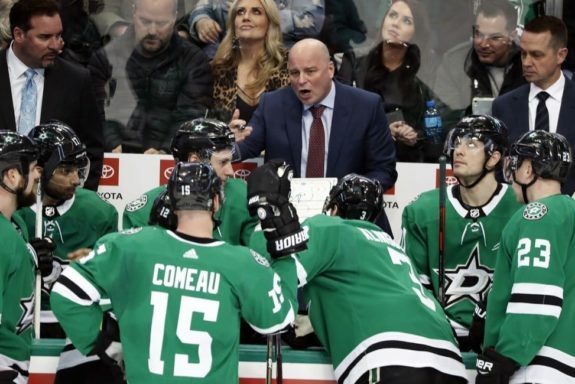 DALLAS — While the NHL buzzed in early January over the Dallas Stars CEO profanely ripping the franchise’s two best players, first-year coach Jim Montgomery worked to figure out how to make defence the priority for a team that was having trouble scoring goals. Never mind that the former journeyman forward was also making the rare college-to-pro jump two years after winning an NCAA title at the University of Denver, and guiding a club that expected to reach the playoffs right away following a decade of mostly missing the post-season. 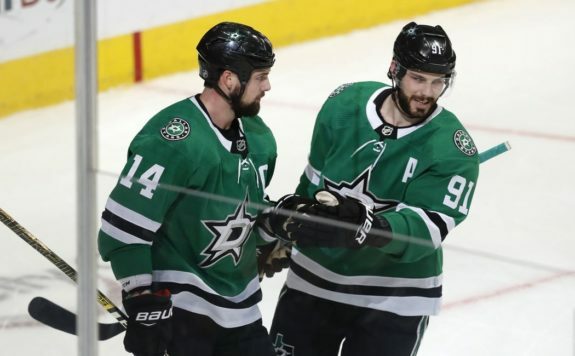 Through all of that drama, the Stars stayed in the playoff picture. 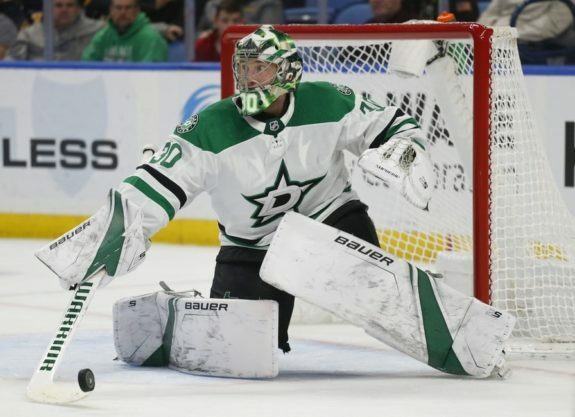 Dallas never really lost its grip on a wild-card spot that was wrapped up with two games remaining in the regular season. It’s the club’s first post-season berth since 2016.